A wholesome and flexible approach to your language learning needs! A motto to make language learning and services a fun, flexible and developmental experience. 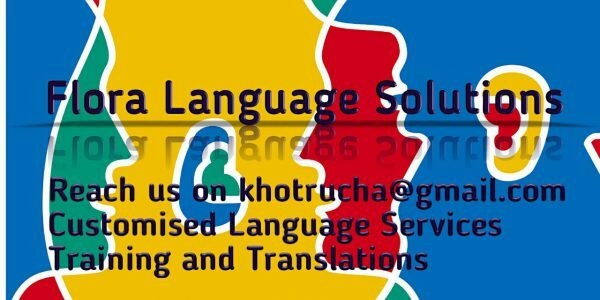 Flora Language Solutions was established by Rucha Sudhir Khot, when she was 20 years old, in 2012 with an aim to serve and cater to the language learning needs of children, students and executives. We expanded step by step and also went on to broaden our audience base by taking intensive English language training sessions for housewives as well. Our specialty is the German language teaching at all horizons in school, companies and Max Mueller Bhavan – upto B1 level examinations. We believe that language breaks barriers and is an important tool in personality development and confidence build up. We also offer early handwriting improvement and phonics training directly at the hands of an ISO certified trainer.